Yesterday, September 19, I had the honor to attend City Year Los Angeles' Opening Day at Los Angeles City Hall. The purpose was to introduce and recognize the 288 young people who are giving their lives to City Year, an AmeriCorps program, for the next 365 days in service to underfunded Los Angeles schools. I say "their lives," because this is no regular job or internship. These volunteers do receive some funding for their education as a reward for their service, but no amount of funding can show the time, love, dedication, spirit, energy, heartbreak, sweat (especially today in the heat of LA), tears, compassion, and heart that these corps members put into the youth of the city in which they serve. This isn't a job where you can leave your work at the school site; City Year corps members truly care about the students and teachers they work with in order to make a difference in education. Corps members are our future teachers and leaders. That's why when someone asks a City Year member: "Are you ready?" The answer is: "Volunteers are always ready!" 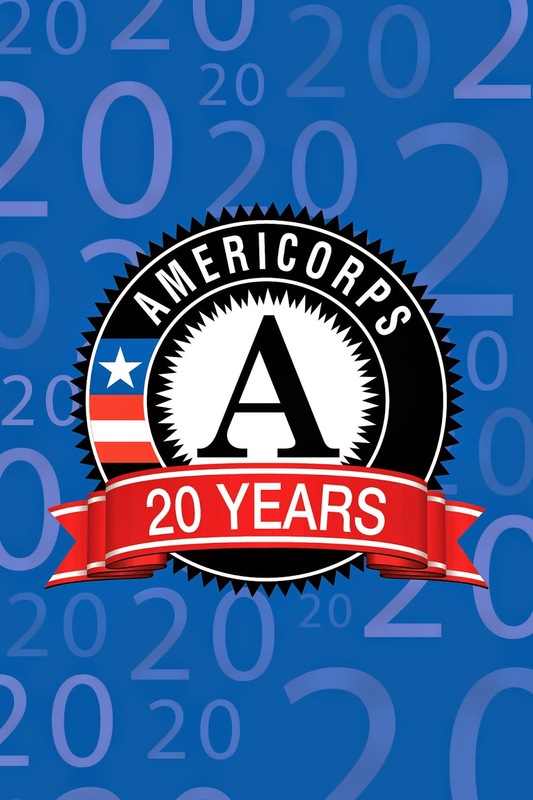 AmeriCorps recently celebrated its 20th year in service, highlighted by reaching over 51 million people on social media about what it means to dedicate your life to serve others. According to the AmeriCorpsImpact website: "More than 900,000 Americans have served more than 1 billion hours over the past 20 years. Thousands of communities and millions of Americans have benefited from their service." Service is something that goes beyond politics; the families of Presidents Obama, Clinton, and Bush have all come together on this topic. I am an American, and I will get things done.